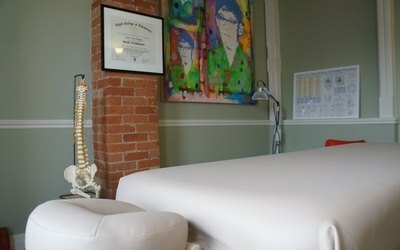 Advanced Therapeutics is an award-winning wellness centre. We are located in Leslieville – Beaches, Toronto. Our experienced therapists provide registered massage therapy, acupuncture and chiropractic care to adults and children. Combining western and eastern modalities, we relax and rejuvenate you and improve your health. Massage therapy is the manipulation of the soft tissues of the body to gain a therapeutic response. We treat everything from frozen shoulder, to tendinitis, carpal tunnel syndrome and repetitive strain. Massage also lessens chronic and acute pain and reduce scar tissue from injuries, post-surgery mastectomies, and lumpectomies. Chiropractors maintain and restore the mechanics of the spinal system. The correction of misalignments in the spine, which interfere with nervous system function, has been shown to relieve symptoms such as headaches, or back/neck pain. 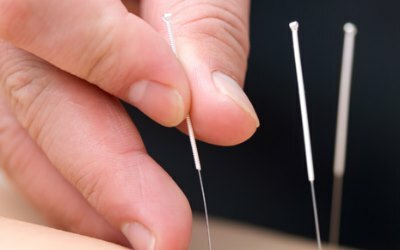 Acupuncture involves inserting very fine needles into points along the meridian (a pathway on the body where energy flows) in order to restore the human body to balance and harmony, thus, healing injuries, illness and stress.